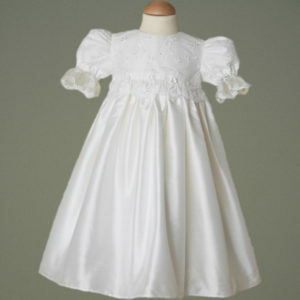 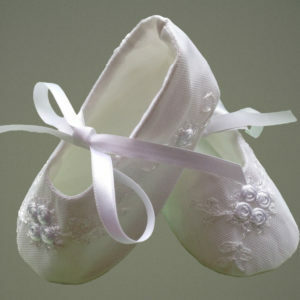 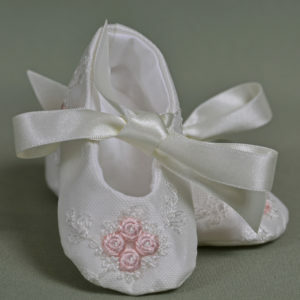 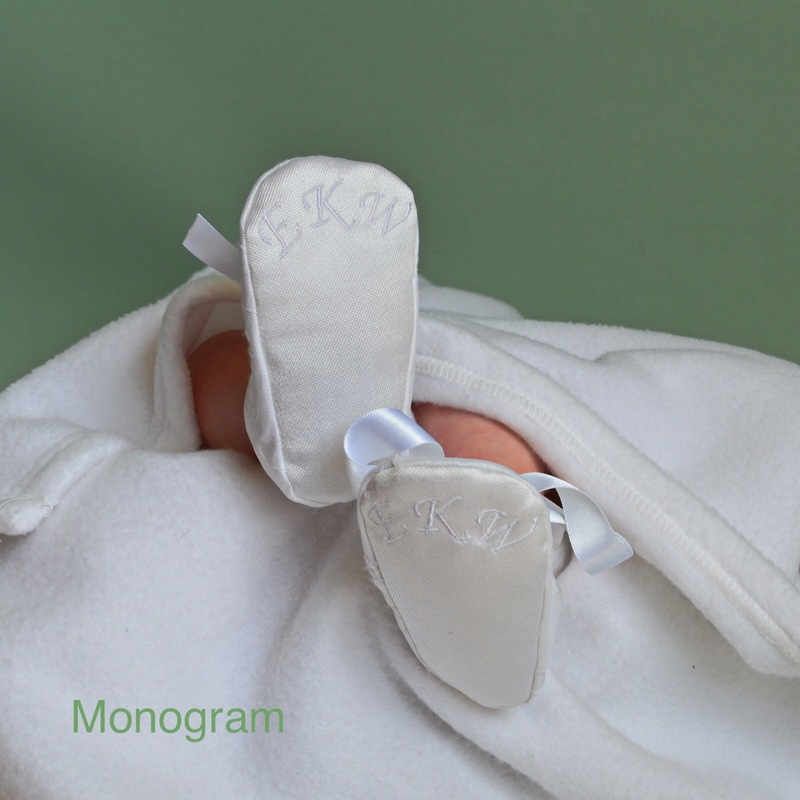 To compliment our Christening Clothing we have created a range of ‘Booties’. 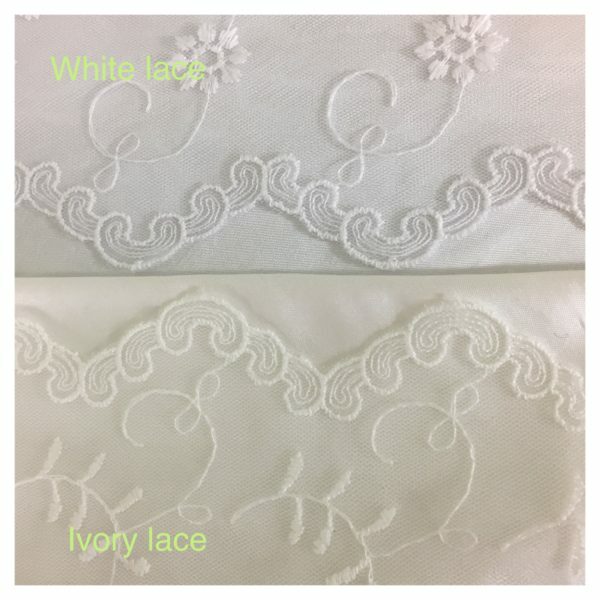 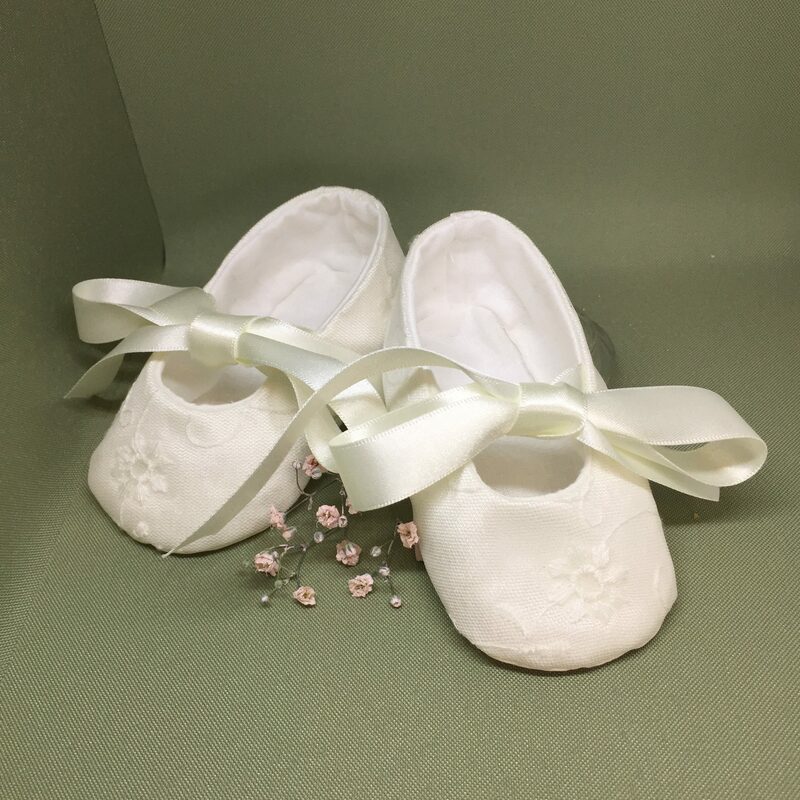 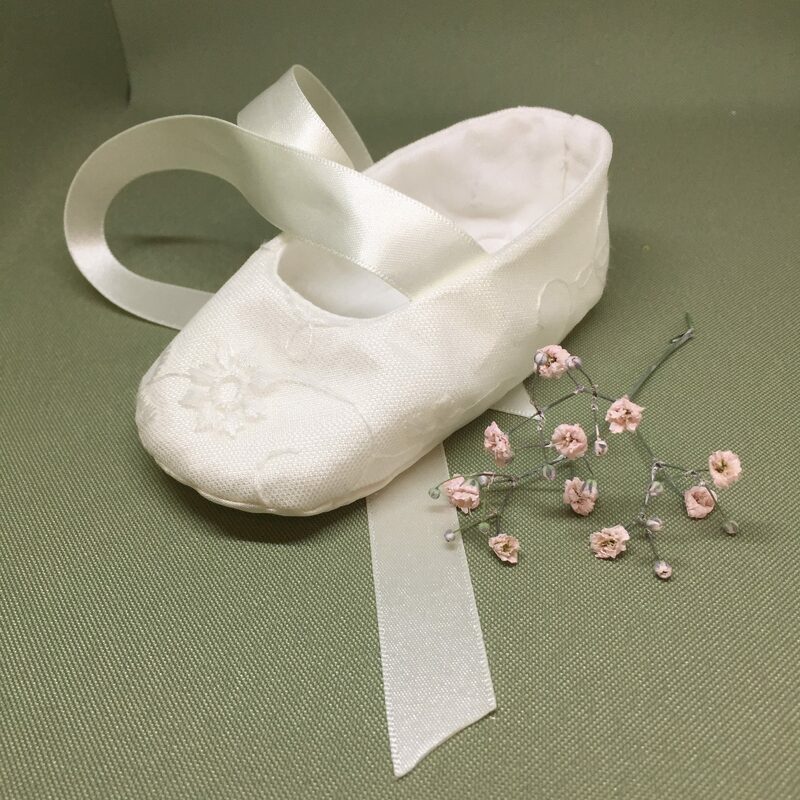 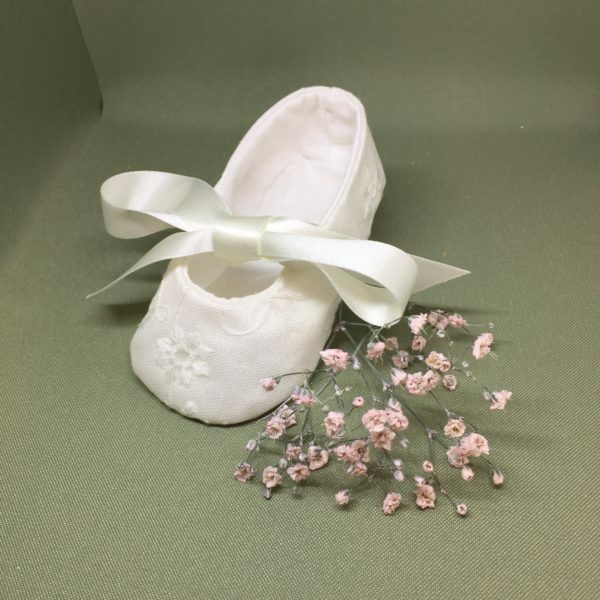 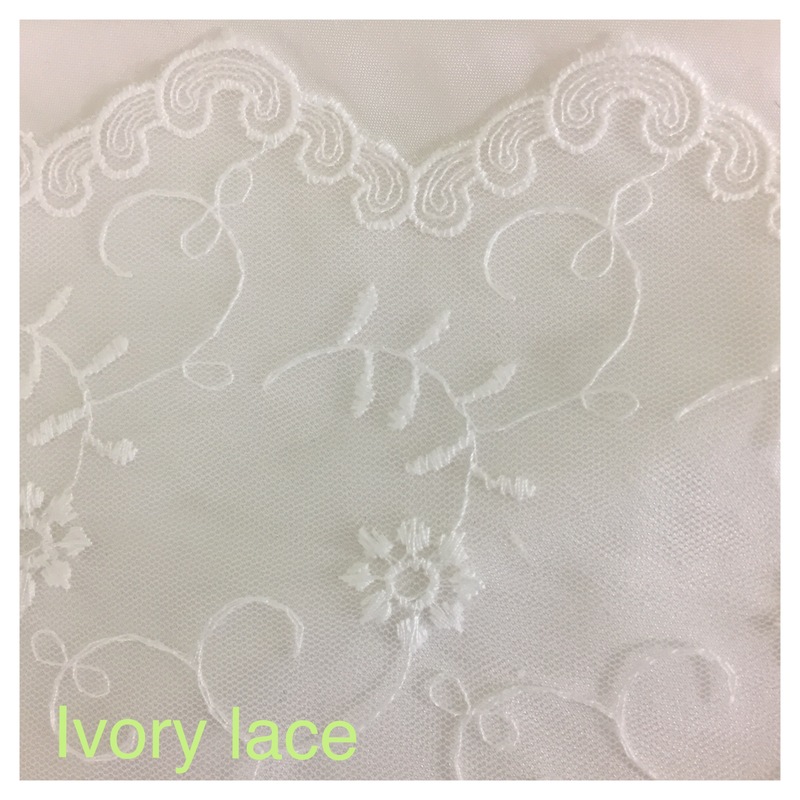 Our ‘Caitlin/Cliona’ Christening Booties are handmade using Ivory Dupioni Silk and a pretty Ivory Lace Tulle embellished with delicate flowers. 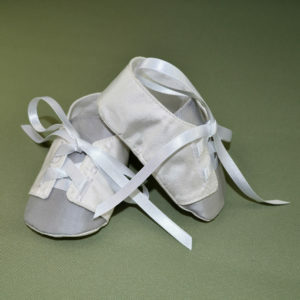 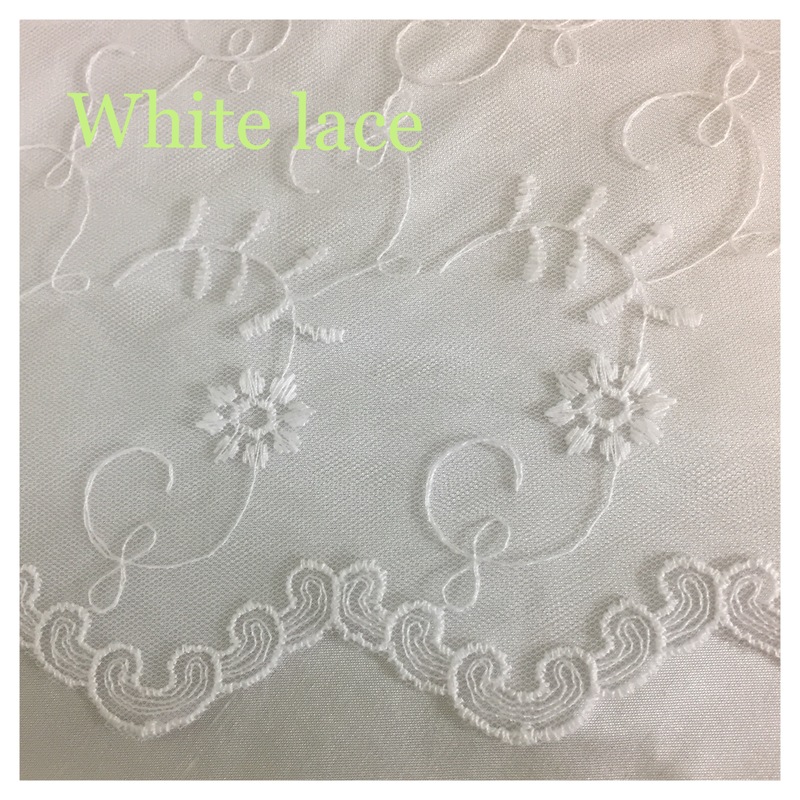 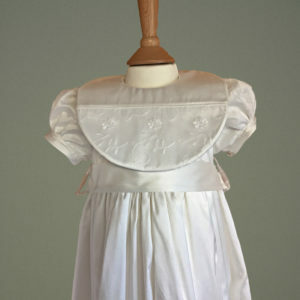 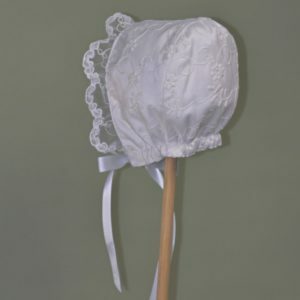 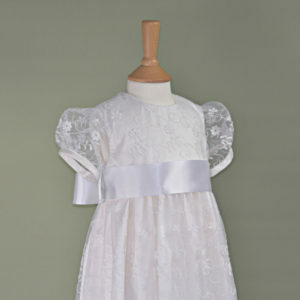 They are fully lined and fasten with a delicate ribbon.